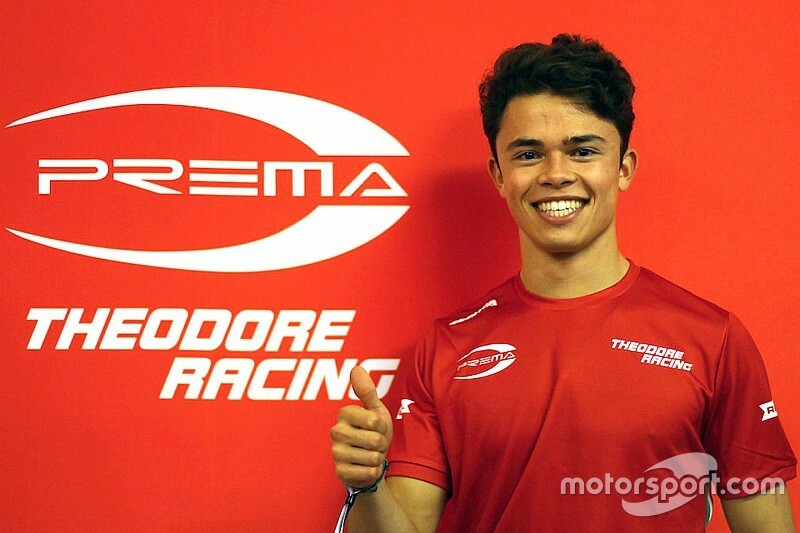 Prema Racing has completed its 2018 Formula 2 line-up with the signing of McLaren junior Nyck de Vries. The Italian team had already announced that Sean Gelael will drive one of its new halo-fitted F2 2018 cars next season. “We are delighted to have secured the services of Nyck for the 2018 Formula 2 season,” said Prema team boss Rene Rosin. 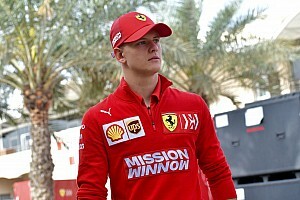 “His skills are outstanding and we hope that, together with Prema, he will be able to make the most out of his talent and fight for the title, while helping us to get a head start for the new season. De Vries finished seventh in the 2017 F2 standings and was the second-highest placed rookie driver, only behind Prema’s runaway champion Charles Leclerc. The Dutch driver – who won several karting titles before stepping up to car racing and took the Formula Renault 2.0 Eurocup and ALPS titles in 2014 – scored one win in his first season in F2. 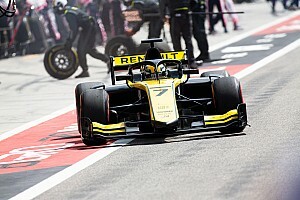 He started the season with the Rapax squad, qualifying in the top four three times in the opening four races and he won the Monaco sprint race, but suffered from reliability problems at several events. 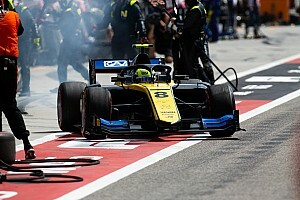 De Vries switched to the Racing Engineering squad ahead of the Spa round, going on to take one more podium to go with the four he took for Rapax – in the Belgian sprint race – as well as fighting for the feature race victory at Monza, where he ended up 18th after a clash with Leclerc. “I am delighted to join such a successful team as Prema and I thank them for putting their faith in me,” he said. “We have known each other for a while, so to finally be racing together is very exciting and I can’t wait to go back to Italy. De Vries has previously received backing from the Jagonya Ayam scheme of Gelael's father Ricardo. “Nyck is a valued and popular member of McLaren’s Young Driver programme,” said McLaren’s racing director, Eric Boullier.